The new project is expected to add 1,000 new employees to Intel’s workforce in the Southern region of Israel, adding to their nearly 13,000 employees in Israel, the state spokesman said. 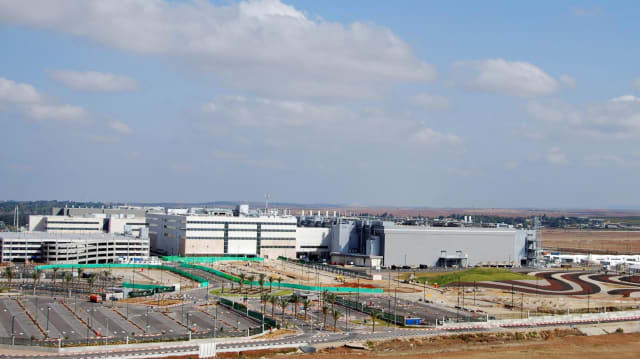 While the California-headquartered chip maker has said it will “not publish details at this stage” regarding technical, or financial plans or a timeline for the project, Israeli media reported that it is planning to use its largest investment in Israel to date to construct a vast production facility in the southern city of Kiryat Gat. Intel had previously requested the government cover 10 percent to 15 percent of the expected cost, but Israel offered a 5 percent grant with an additional 5 percent tax credit for a promise of jobs and at least a 12-year period of operation. Eventually, the two parties settled on and committed to an 8% contribution, according to Haaretz. The maker of all things Core and Pentium is a major industrial exporter from Israel, hitting $4 billion in 2018, up $500 million from 2017. 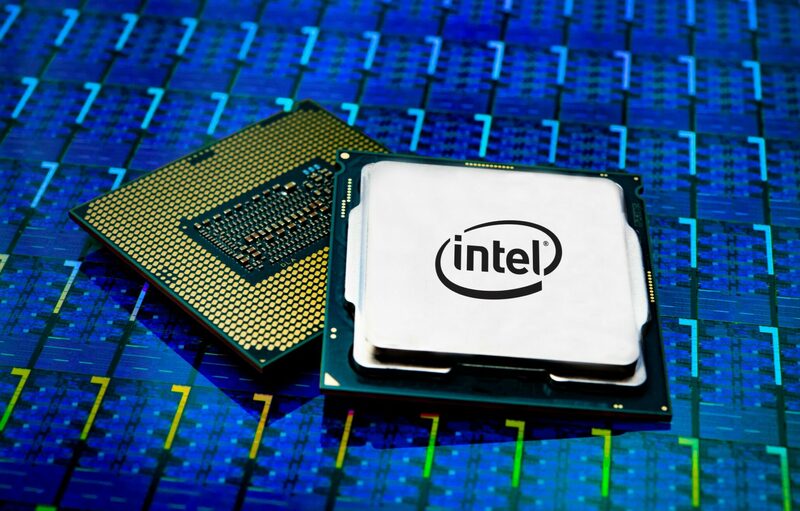 It seems as though Intel is expecting a robust global semiconductor market for the next couple decades for such a significant expansion overseas. There are no details of the new facility, the technologies it will support, or the development timetable. We can only suspect that the plant will employ next-generation lithographic production techniques such as Intel’s long-delayed 10nm process and EUV-driven processes on down the line, namely 7nm and 5nm processes through 2030.